Every month we meet with our clients to brainstorm on ideas and topics for their blog. 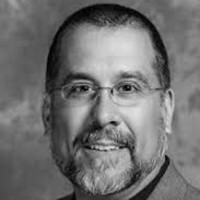 At first glance, you wouldn’t think it would be hard to come up with ideas and stories to share with their clients and prospects. But if you haven’t ever been in a situation where you’re systematically and consistently creating content, then you don’t know how challenging it can be sometimes. I often tell people that we’re the most consistent marketing effort that our clients have ever had. And, until one of them tells me otherwise, I’m standing by that statement. We will always do what we’ve been hired to do…coach them on blogging, give them confidence and feedback on their writing, edit/proof/publish and send their content out to their social media sites. But we can’t do our job if they don’t do theirs. 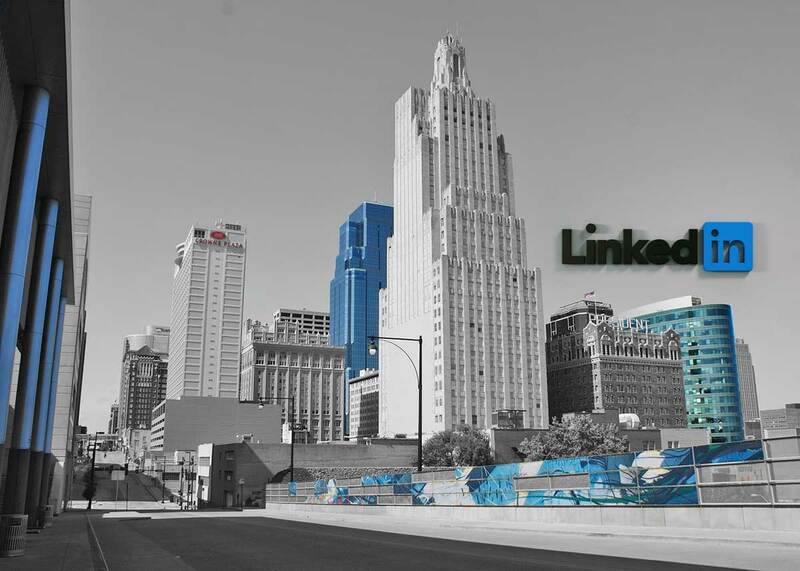 We need their help coming up with ideas and topics because they’re the experts in their industry, live and work in the company culture, solve client problems, etc. The response we sometimes get? BLANK STARES. 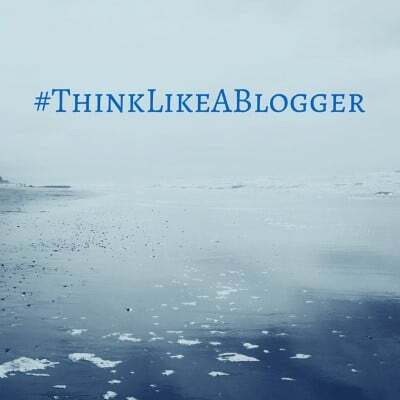 This is how the #ThinkLikeABlogger concept came to life. When you’re walking around your office, when you’re helping a client, when you’re doing something in the community, when you experience something cool in your personal or professional life…if you’re responsible for writing content for your company…you should ALWAYS be thinking like a blogger and sharing those stories. 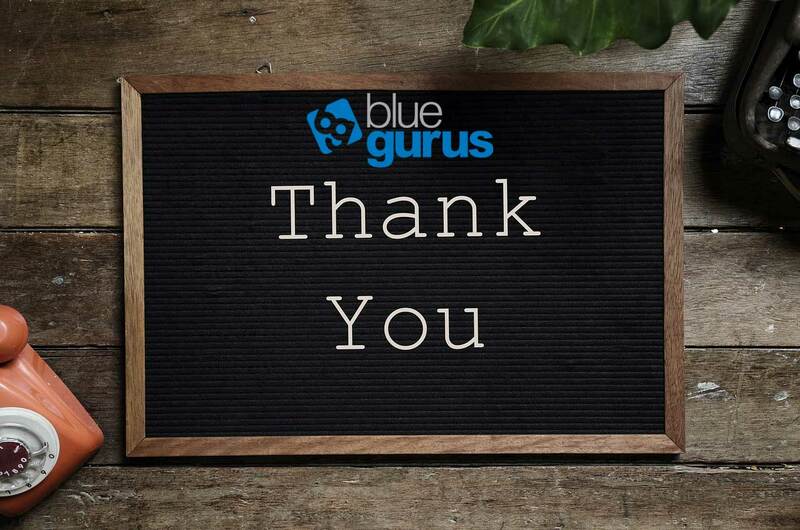 I can’t tell you how many times I’ve been thinking about what I might write for the Blue Gurus blog and then I’ll say something to a client, see something that inspires me, help solve a problem, etc. and then that situation becomes my next blog post. In fact, THIS VERY BLOG POST was inspired by what I tell my clients all the time. If you’re ready. I’m ready. Email me. Let’s get started. 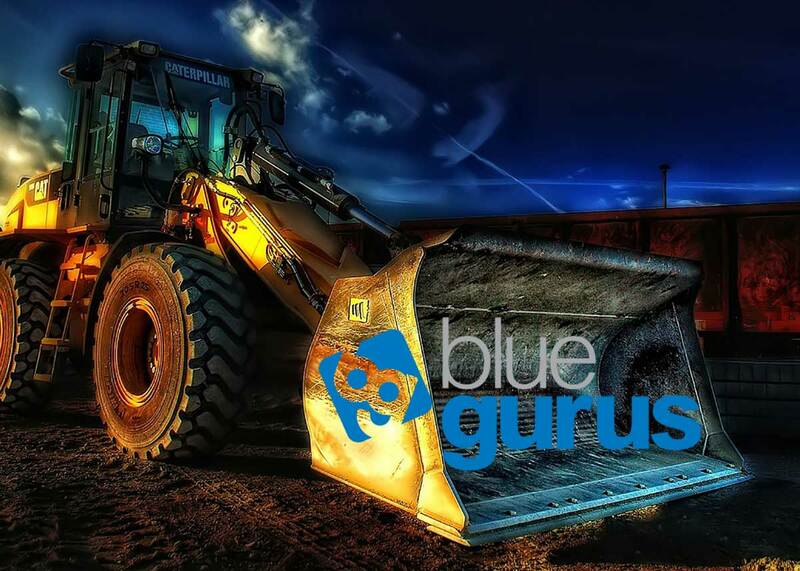 I contacted Blue Gurus for assistance in developing my company's website and to discuss social media strategies. He finished in just a few hours what I was struggling to do for weeks - and he made it fun for my whole team to participate in the design and creation process! I can't say enough positive things about working with Jason. Five Stars+!